Commercial Bar Stools are the original purpose for bar stools, therefore this commercial bar stool range has been entirely suited for commercial use including in bars, clubs and cafes to name a few although they are also the current trend and are a must have accessory anywhere. The bar stools featured is made of the highest quality materials with commercial use in mind. They are all designed for comfort and are a perfect addition to any room. Good quality commercial bar stools are hard to come across, this is because you will often find they are either expensive and well-built or cheap and badly priced, however you will find with our products they are the best of both, we offer fantastically built bar stools at great prices. Furthermore, we have a large variety of commercial bar stools including a range of materials from Wooden frames to Metal frames, and a variety of seating preferences including padded seating, bar stools with backrest, and those bar stools without back rests. 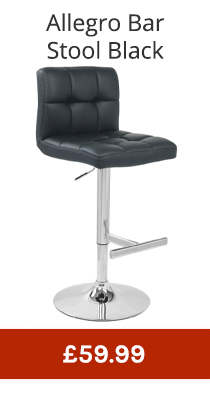 Commercially designed bar stools have to take into account practicality, and having a fixed height bar stool for commercial use is the most ideal solution simply because having a fixed height makes the bar stool a lot more rigid and sturdy but available at the heights commercially required. 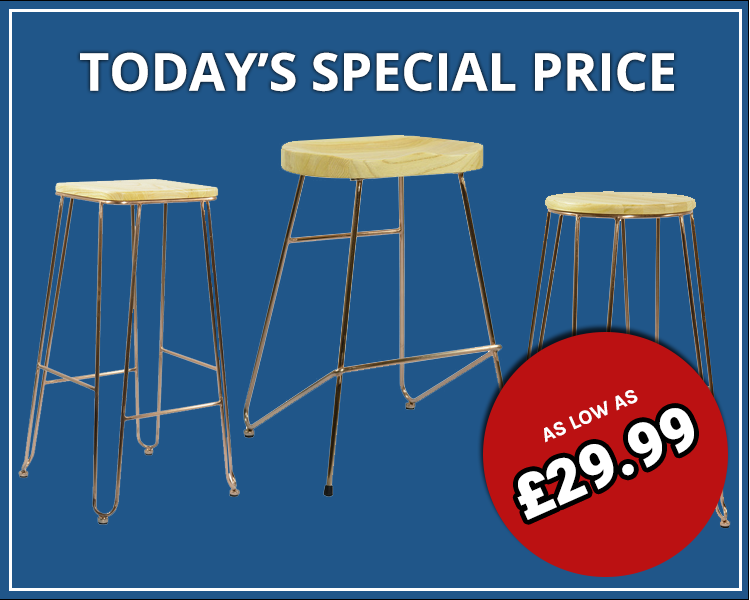 In addition to this, fixed height bar stools normally have a central base stand and are made entirely from cast iron which means the weight is pressured down with a low centre of gravity to provide extra stability. If you are looking for a large amount of bar stools we do offer large discounts for bulk purchases, in fact we are the cheapest on the internet and we are used to dealing with wholesale purchases making it a hassle free.